Do you want to use phrasal verbs and slang like a native speaker? Look at this series of audio conversations! 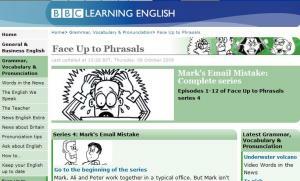 Each story contains about a dozen episodes with conversational use of various phrasal verbs. There are written examples to make sure you know what to listen for! Phrasal verbs at sea! 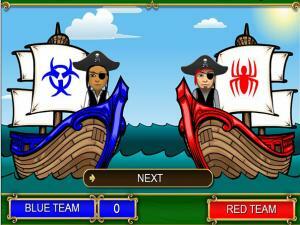 Practice your phrasal verbs while you battle the other pirates! Read each sentence and select the correct phrasal verb. This is a fun game to practice phrasal verbs. Pick your team color and start to play. 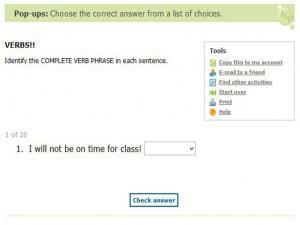 Read the sentence and choose the correct phrasal verb to complete the phrase. Answer correctly and send your army out to attack the other tower! 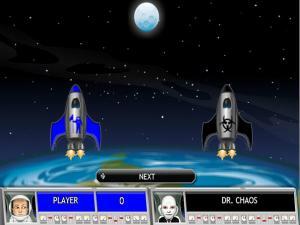 Choose the correct phrasal verb for each sentence and shoot your rocket to the moon before Dr Chaos! 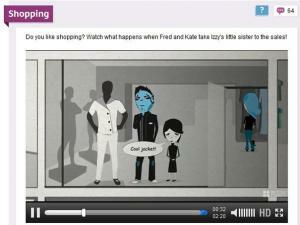 A fun, interactive game to practice phrasal verbs. 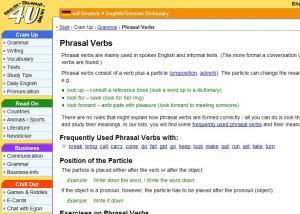 This page briefly describes the use of phrasal verbs. It includes a list of some popular phrasal verbs with concise definition. It's very good for review purpose. Rob the teacher talks about phrasal verbs. There is no transcript, but the speech is very slow. Includes three practice tasks. 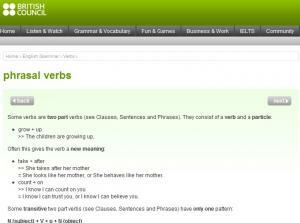 Lists some popular phrasal verbs and describes the use of separable and inseparable phrasal verbs. Identify the verb phrase in each sentence in this quick quiz. There is a drop down box with multiple choices. Select the one you think is correct. There is a full explanation given for any incorrect answers. 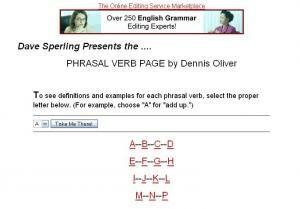 Alphabetical lists of English phrasal verbs with meanings, examples and practice exercises. This list of phrasal verbs (in alphabetical order) is quite large and accurate. These are great to use in conversation! It is a brief description about phrasal verbs. There is a self-checking quiz to see what you learned. Video class about common phrasal verbs and verbs that LOOK like phrasal verbs, but aren't. After watching the video and reviewing the included grammar notes you can complete the printable and online exercises! You can even check your answers. 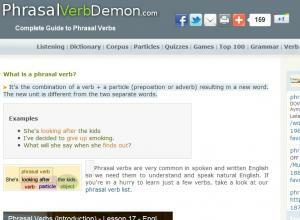 This is an introduction to phrasal verbs (two-part verbs/ multi-word verbs/ particle verbs). It explains what phrasal verbs are and when we use them. Watch the video and then go through the excellent test exercises to check your understanding and really practice using phrasal verbs. Do you have friends who are not very good with money? What do they do? Should you try to help them? Fred owes Sam money, and Sam needs it back. 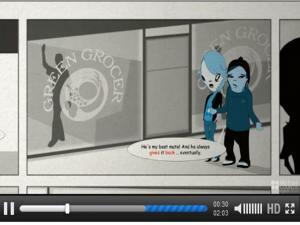 Watch the video to see if Fred will produce the cash in time. 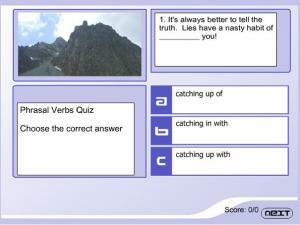 Then, complete the exercises to check your understanding of phrasal verbs. Can you or any of your friends drive? Sam and his friends are going out in the car. But things don't go exactly to plan. 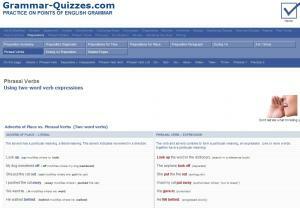 Watch the video and test your understanding of phrasal verbs with the quizzes below. Do you like shopping? Watch what happens when Fred and Kate take Izzy's little sister to the sales! 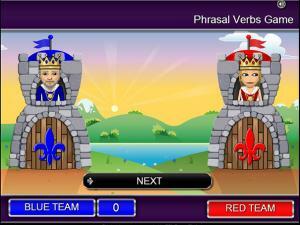 This game is great game to practice using phrasal verbs in sentences. 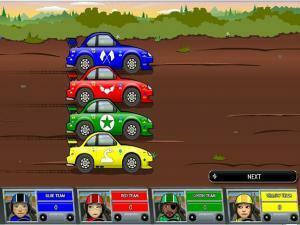 Play with up to 4 teams and answer questions correctly to move forward in the race. 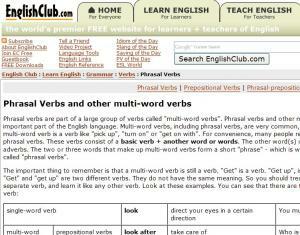 This website wholly talks about phrasal verbs. 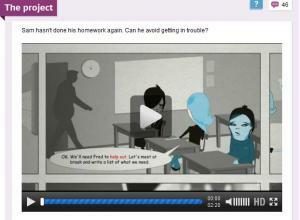 It includes video lessons, a dictionary of phrasal verbs, listening practice as well as quizzes. Phrasal verbs are verbs that have more than one word. For example, get up, turn down, get along with. Some of these verbs are possible to separate and some are not. These lessons give the details on understanding phrasal verbs. 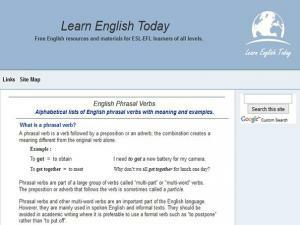 This page is constantly updated with a new lesson about English expressions, including idioms and phrasal verbs. Watch the latest video lesson or see all the past lessons to learn all the most common expressions. 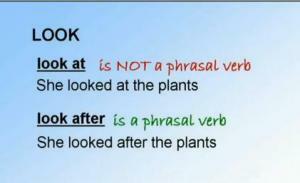 Phrasal verbs in English are verbs followed by an adverb or a preposition. Often these phrasal verbs change the meaning of the verb in idiomatic ways. Use this short quiz to check your understanding of phrasal verbs and see if you need more revision to get all the questions right! 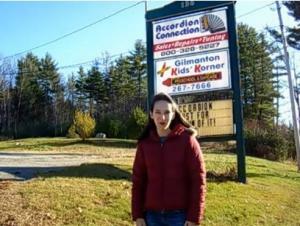 This lesson shows how grammar and pronunciation are related. The stress patterns used for phrasal verbs are guided by sentence structure. 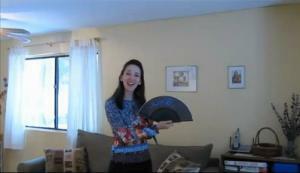 Learn three common patterns and achieve more natural rhythm in your own use of phrasal verbs. This video describes about some compound words (nouns and adjectives) being formed from phrasal verbs. 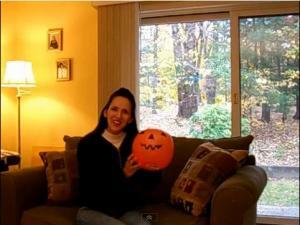 Special attention is given to the pronunciation of the compound words (stress patterns). This is the second of a series of lessons on phrasal verbs. It explains how phrasal verbs can be transitive or intransitive as well as separable or inseparable.